Robert maintains a busy clinic schedule throughout the year in all parts of the USA. Students will find his clinics educational, challenging, detail oriented, and definitely fun. Most clinics are held over two days, but one-day clinics are a possibility depending on the location. 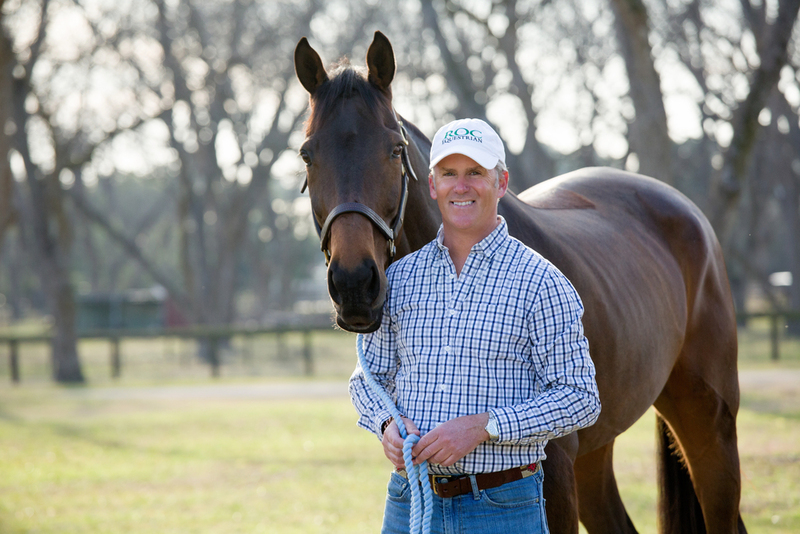 Having imported dozens of horses over the years for both himself and clients, Robert has extensive contacts and connections throughout the US and the world. He is available for travel to source the right horse for you. Contact Robert for more information.